I have 2 awards that were given in the last couple of days and I figured I needed to get them taken care of now while my baby is asleep! 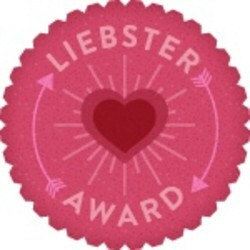 Many thanks to Mama Marlene for nominating me for the Liebster! 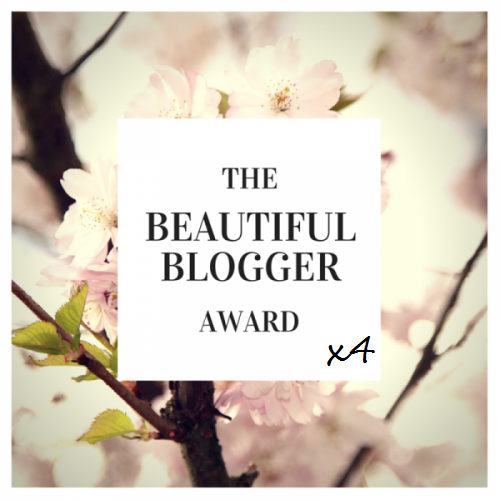 The Liebster Award Rules require that I answer several questions about myself and nominate one or more other blogs that I enjoy, so here goes. Why did you decide to start a blog? I honestly have no idea. I think it was because my back went out and the pain pills made me do it. Totally an impulsive move on my part. 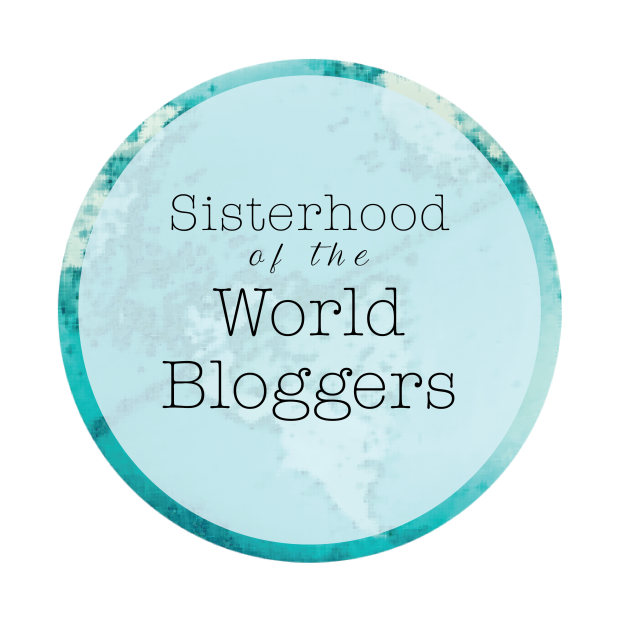 What is my favorite thing about blogging? I like having a place to post things, so I don’t clutter my facebook wall LOL! What would be your dream job now? Doing what I am doing now- I’m livin’ the dream, baby! What would your dream date night include? 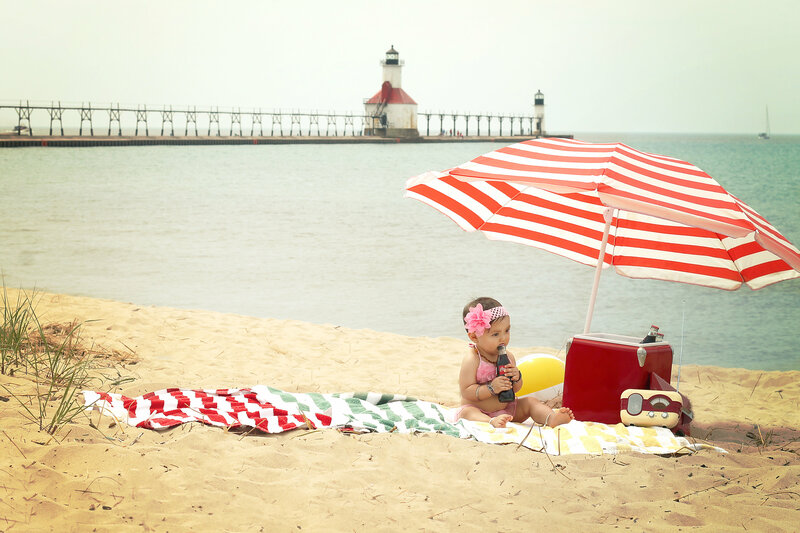 I have a 10 month old baby. I no longer have dream dates. Did I mention I hate filling these things out? really, this is so boring- enough about me, what about you? I am incredibly happy that I made it to number 11!